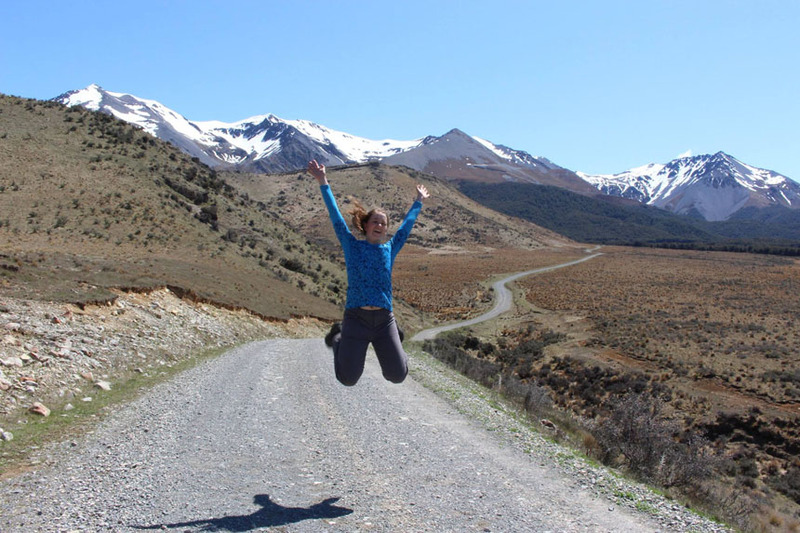 Lauren Dunlap displays her exuberance during a backpacking trip in the Southern Alps, a mountain range extending along much of the length of New Zealand's South Island. 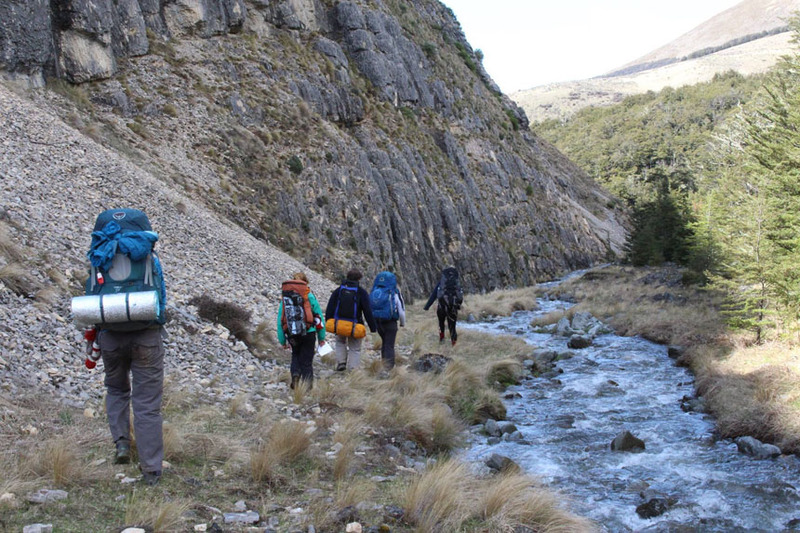 “Land Journeys and Ethics” -- one of the classes Lauren Dunlap ’17 took during her Fall 2015 semester at the University of Canterbury in Christchurch, New Zealand -- included two overnight backpacking trips. 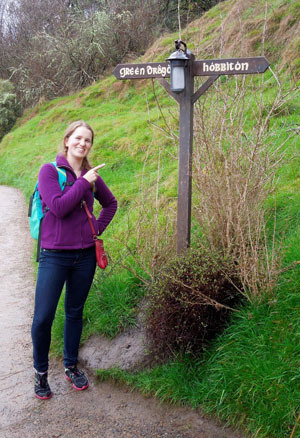 In addition to two electives, Lauren took one Chemical Engineering class and one required physics class while in New Zealand. A Hajim School International Experience Scholarship and another scholarship from University of Canterbury helped cover expenses. “I learned a lot of independence living in an apartment and arranging travel plans,” Lauren said. “I learned a lot from experiencing a new university, especially in another country. More backpacking in the Southern Alps.